QR Code consists of a set of Black and White squares which are readable by machine. The QR Codes are used for storing information such as company details with contact information. The codes are mainly read by Camera of Smartphone. 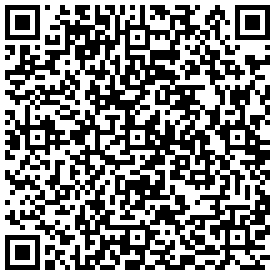 How to Read a QR Code?